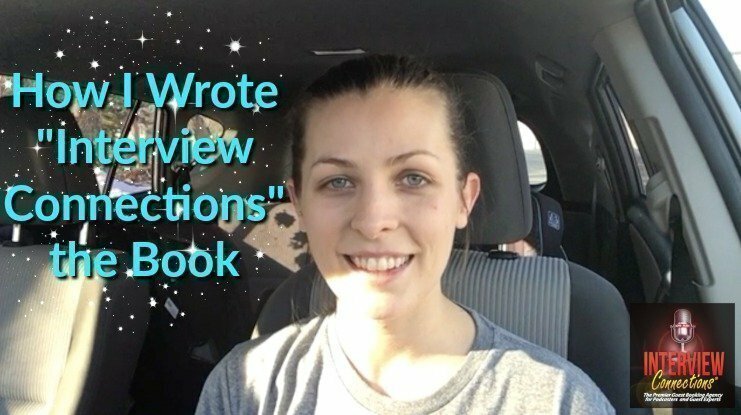 In the episode I’m going to share how I get my book Interview Connections book done in about 6 to 9 months. I have been creating content about 4 years now. I have been blogging weekly, doing weekly podcast and weekly videos. I have created content about everything in regards to being a podcast guest, getting booked, hosting a interview based podcast, marketing your podcast, monetizing your podcast and everything in between. So I was ready to get my book done. So I get all of the content that I teach into a paperback book. Under each of those 2 parts I bullet pointed all of the things I wanted to teach about each of those 2 sections. Next Step I did I went through all of the content that I have already created around those 2 topics in last 3-4 years. I organized that content and put it to my outline and then I started writing. I started piecing together the different parts making it flow more like a book. and Finally I hired an editor to make my book awesome and error free.